Ducati have launched PCP and Hire Purchase offers with just 3%APR on select models for a limited time until June 30 2017. 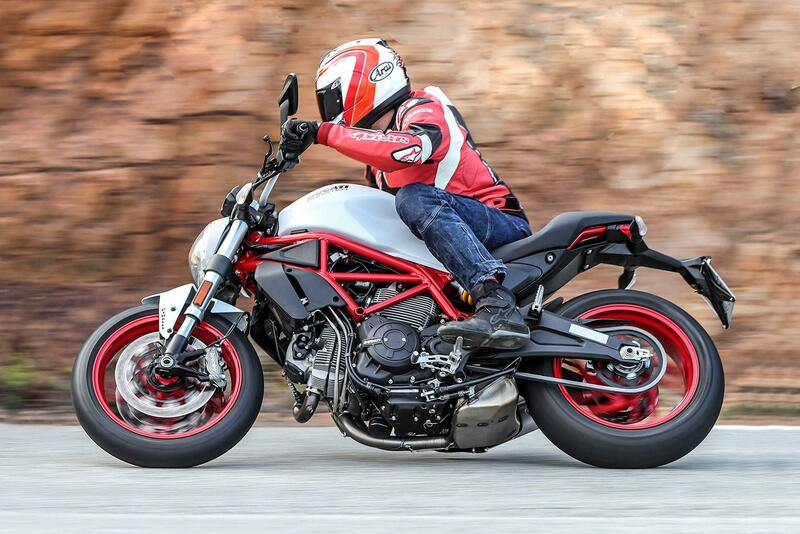 The models included in the offer are all variants of the Monster 797, and the Full Throttle, Icon, and Classic versions of the Ducati Scrambler. To qualify for the 3% APR a minimum 15% deposit must be put down. As well as the limited time offer Ducati UK are also extending their existing £500 deposit contribution on model year 16 and 17 Scrambler Sixty2s and model year 16 Scrambler 800cc variants when financed through Ducati TriOptions Personal Contract Purchase. This offer has also been extended until June 30. This £500 deposit contribution can be used in conjunction with the 3% APR campaign. Scrambler Icon Red Based on an annual mileage of 5000 miles. Head to ducatiuk.com for more info.